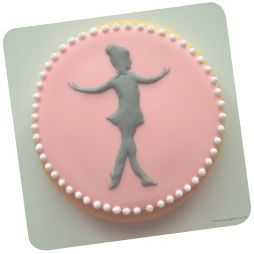 Custom designed hand crafted cookies that are Magical! Hi.. I'm the Cookie Genie. Let me help your cookie dreams come true. Cookies that are made with the best ingredients, that not only look good, but also taste great. 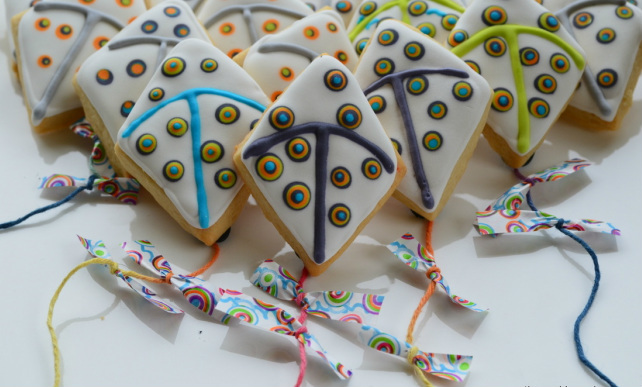 Your one stop shop for custom designed cookies - choose from our Gallery or let your imagination loose. You dream it and we'll create it. Visit the Gallery for some ideas..